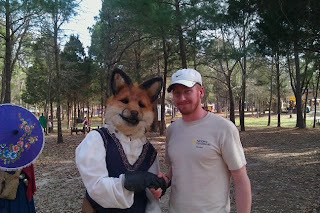 GEORGETOWN RUNNING CLUB: can a fox become man's best friend? can a fox become man's best friend? UPDATE: Yes, apparently a fox can. 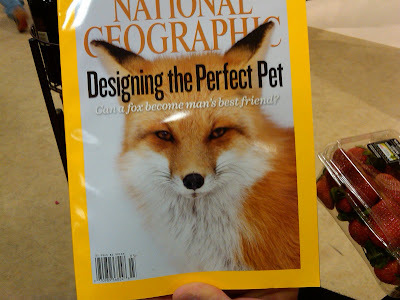 I am waiting for mcdonalds to release the McFox! Wiggy - that makes no sense...nor is it funny. You are off the team. That's an incredibly huge fox - are you on the Island of Dr. Moreau or something? That fox looks real real. Or like that video game, Star Fox? Not if the Red Fox also goes by the name Jake Klim. If that's the case, it's more likely to be "no friend" than "best friend." HAHAHAHAHAHAHA! The McFox! That's great! Sunday 9am at The Line?